Before the pre-flight security control we advise you to read through the frequently asked questions section. That may help you to prepare accordingly and us to provide all passengers smooth transition through the security control. How to get through the security control quickly and smoothly? 1. Familiarize yourself well in advance with the list of prohibited articles in the hand luggage and pack all the articles prohibited in the hand luggage early into the checked baggage. 2. In case you still want to package liquids in hand luggage, use a 1 liter transparent reusable plastic bag that can hold packages smaller than 100 ml. 3. When you arrive at the conveyor belts at the security check, remove the bag of liquids and large electronic devices (such as a laptop and video and photo cameras) from the hand luggage and place them in the box of clothing separately from the hand luggage. 4. Remove outerwear and put them in a box. 5. Empty your pockets and remove the trouser belt with a metal buckle and jewelry that can release alarms when passing through the arc. 5. Package light items (such as scarves, headphones, hats, cardigans) in a bag before placing them in the luggage box in order to prevent from getting damaged by rollers of the conveyer belt. In the security check, the possibility that, even if there are no prohibited articles in the luggage, random checks may be carried out in which a sample of explosives is taken from the luggage must be taken into account. Follow the instructions of the security staff. How many boxes can I use for my luggage, clothes and other things in security checks? There are plenty of boxes for each passenger on each conveyer belt, so you can use as many boxes as you really need. When using a lot of boxes, it’s important to remember not to forget your stuff at the end of the conveyer belt. Where do I get information about the prohibited articles in hand luggage? Information on items prohibited in the hand luggage can be found here. It should be noted here that it is not possible to compile an exhaustive list of prohibited articles. The security worker has the right to assess the danger of the item and not allow the items not provided in the list of the prohibited articles on board the aircraft if they can be used to cause injury. What is meant by liquids? In aviation security, liquids do not mean only the products that are completely liquid, such as drinks and perfumes. Liquids include pastes, cosmetic liquids, liquid/dry mixtures and pressurized containers such as toothpaste, hair gel, beverages, soups, syrups, shaving foam and other products with similar consistency. Foodstuffs that are not in solid form also fall under the prohibition. How shall I pack my creams, toothpaste, etc. in hand luggage? In the hand luggage, it is permitted to carry liquids if they are in packages of up to 100 ml and packed in up to 1 liter of the transparent reusable plastic bag so that the bag can be completely closed. One plastic bag is allowed per passenger. Are water bottles and other drink bottles forbidden? Yes, if the water bottle is greater than 100 ml, it will not be allowed through a security check. If I have a water bottle of more than 100 ml, but it is empty – is it allowed? Yes, a completely empty bottle with a capacity of more than 100 ml is allowed. Are medicines allowed on board? Yes, medicines and special dietary supplements that are required on the airplane are allowed in hand luggage, but it must be taken into account that all products are subject to security screening. We advise you to pack medicines and special dietary supplements (including liquid medicines) so that you can take them all out of the bag for presentation to the security staff. Can I carry cold and cough medicines in my hand luggage? Cold and cough medicine is allowed in hand luggage. Tallinn airport qualifies them under the medicines, so they do not need to be counted as other liquids. However, it must be taken into account that products are examined separately. It may happen that the packaged are opened. 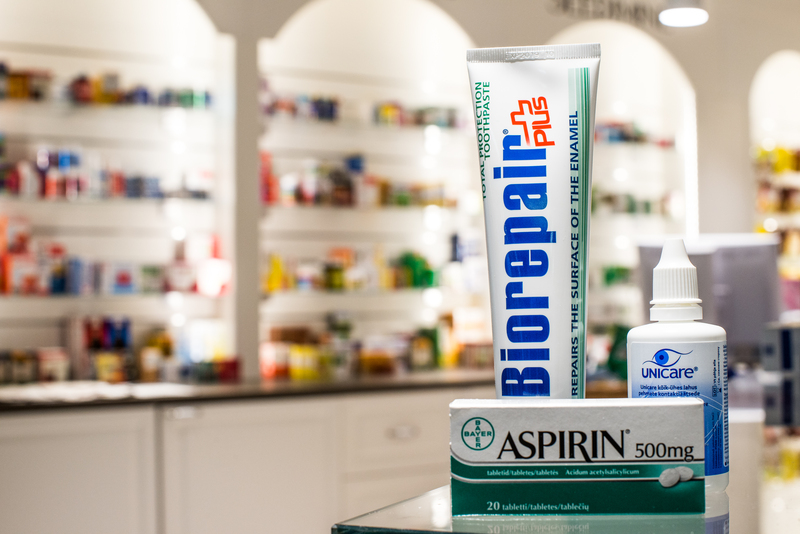 However, if you do not need these medicines during the flight, we recommend packing them in your checked luggage. Can baby food be carried in hand luggage? Yes, baby food required on the trip is allowed, but it must be taken into account that all products are subject to security screening. For some products, a sample must be taken, which means that the packages must be opened. Pack baby foods so that they can be easily presented to a security worker for inspection. Can I use my own plastic bag for liquids? Yes, a traveler may use a personal plastic bag or a cosmetic bag. However, the plastic bag or cosmetic bag must be transparent, re-sealable and up to an extra liter capacity. The contents must fit properly into the bag, and the bag must be completely closable. Can contact lens fluid be in hand luggage? Yes, the contact lens fluid can be in the hand luggage. Tallinn airport qualifies them under the medicines, so there is no need to be packed in a one-liter plastic bag with other liquids. However, it must be taken into account that the lens fluid is separately examined. It may happen that the package is opened. However, if you do not need contact lens fluids during the flight, we recommend packing it in your checked luggage. What about perfumery, beverages and other liquids that I buy from airport stores? Alcoholic beverages, cosmetics and other liquids purchased at airport stores are allowed on board of the aircraft. If necessary, they will be packed in special STEB bags that can be used for taking them to their final destination when traveling through multiple airports. Is sprat, herrings in tomatoes, bread, jam, honey and other foods allowed in the hand luggage on board of the aircraft? In the hand luggage, it is allowed to transport food that is in solid form. Foodstuffs in liquid form are allowed when the package is less than 100 ml. Prohibited is butter, honey in liquid form, as well as products that are otherwise solid but are inside the liquid form and may be expected to contain more than 100 ml of liquid. 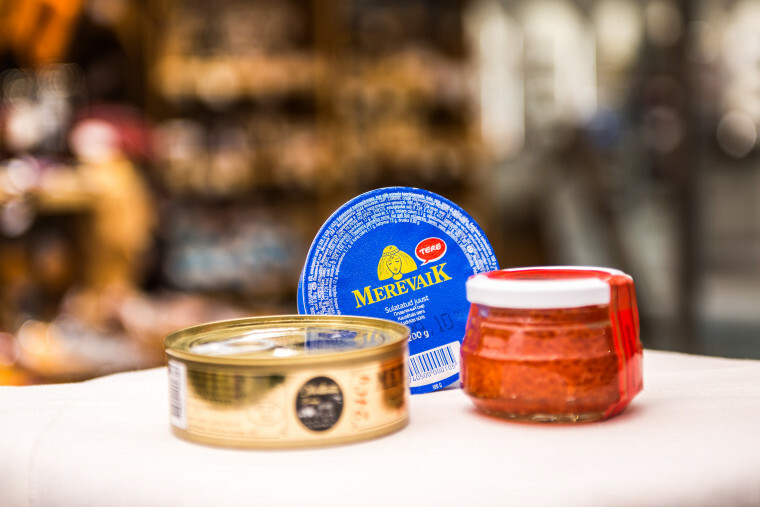 We recommend packing all foodstuffs into checked baggage or buying this food at airport shops with a wide range of Estonian food items including honey, Muhu bread, sprat, herring, cheeses, etc. Are nail scissors and pocket knives allowed on board? If the length of the scissor or knife blade is less than 6 cm, you can take the scissors or the pocket knife in hand luggage. However, we recommend all items with sharp edges or other items that may be a threat to the airline crew or passengers, to be packaged in checked baggage. I got a sample taken from my hands at the security check – what exactly is it about? This is a sample aimed at detecting explosive remnants of people’s bodies and objects. However, taking this sample does not mean that you have done something wrong, but it is mostly just a random check. Is the body scanner dangerous to me? The ProVision 2 body scanner used at Tallinn airport uses safe broadband radio waves for passengers, not X-ray. According to the manufacturer, it is completely safe for passengers. Is Tallinn Airport the only airport where such strict rules apply? No, pre-flight security checks cover both passenger and luggage screening in accordance with the requirements of Regulation (EC) No 300/2008 of the European Parliament and of the Council and are implemented in the same way in all Member States. What happens to those liquids or other prohibited articles that are found during security checks? The traveler may leave the prohibited items or liquids to a security worker who will take them to destruction. More valuable items can be left at the airport’s storage box (at the airport information point), where you can reclaim it after returning from the trip. Are there regulations for carrying power banks? Power banks are allowed only in carry-on baggage, but there are certain limitations. Power banks allowed for carry-on baggage in the aircraft cabin must have capacity below 100Wh. Power bank with a capacity of 100-160 Wh must pass through the approval of the concerned carrier. Meanwhile, a power bank with a capacity of more than 160 Wh is strictly prohibited. Are lighters allowed on board of an aircraft? One matchbox or a gas lighter, which did not contain liquid fuel is allowed in the cabin. Fuel lighters and lighters with blue flame are completely prohibited.